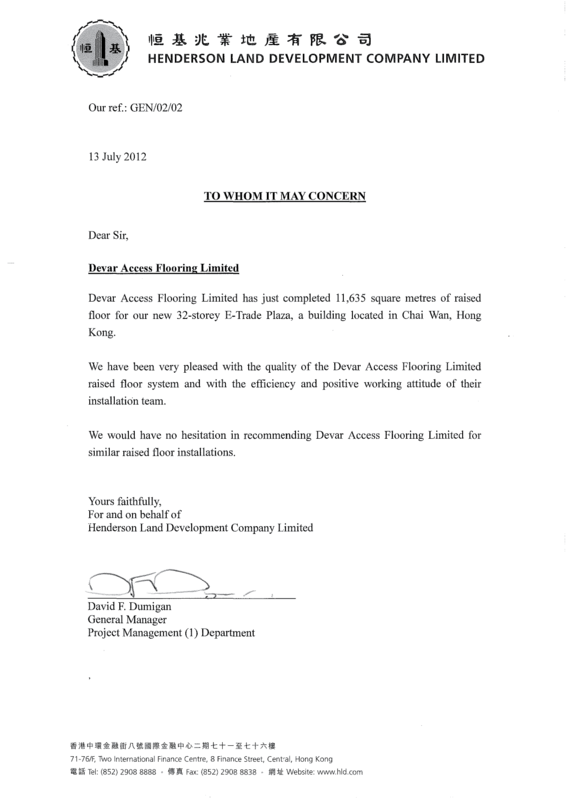 We have made a flying start to 2012 and are delighted to announce that we have been awarded the contract for the supply and installation of the raised access flooring at the new ‘Grade A’ office tower named ‘E-Trade Plaza’ currently under construction in the Chai Wan district of Hong Kong. The overall project is being carried out by E Man Construction Company Limited on behalf of the developer, Landrich Development Limited. Both companies are wholly-owned subsidiaries of Henderson Land Development Company Limited. 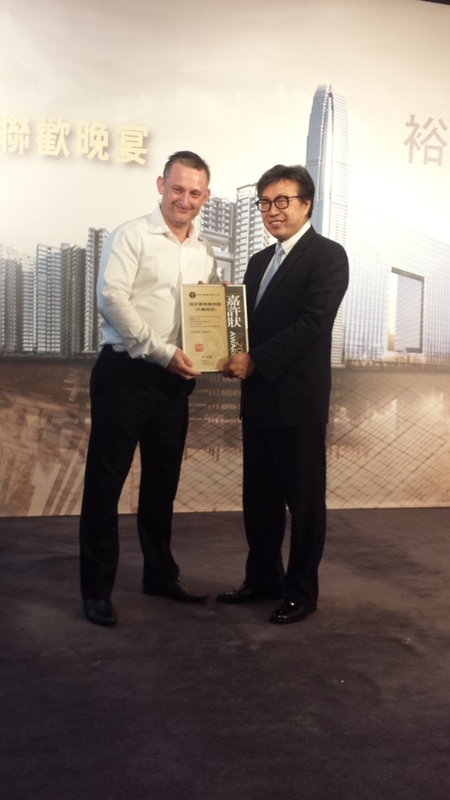 Finance development funding is being provided through Henderson Real Estate Agency Limited. 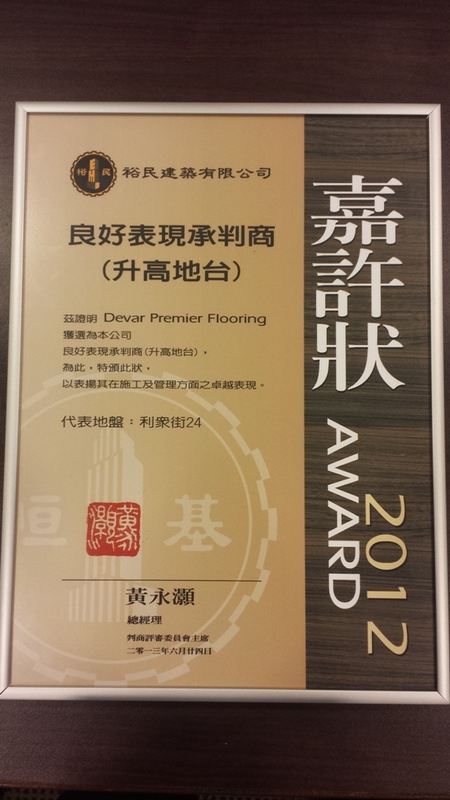 This marks our first partnership with E Man Construction Company Limited and is also our first venture into the Hong Kong market using our unique Devar branded raised access flooring system. 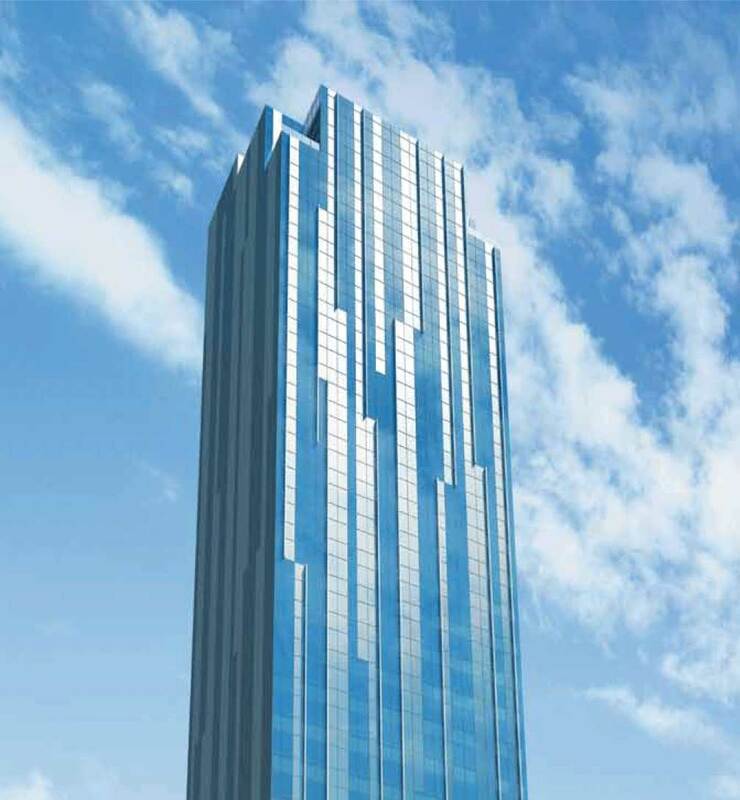 The completed project will utilize, over its 36 floors totalling over 12,000m², our gravity lay DMG 670 medium grade calcium sulphate system in conjunction with our Genesis 1 pedestal to provide a finished floor height of 200mm. In addition to this we are also using our bolt on stringer with integral gasket. E-Trade Plaza will be ready for occupation in June 2012 and will provide its new occupants with the most modern office accommodation within the area.